The Oil Cleansing Method for Acne and Oily Skin. You are about to receive a email from us please make sure to check your spam or junk folder and add our email e[email protected] to your contact list. Recommended for oily and acne-prone skin, the oil cleansing method has both staunch supporters and vocal critics. Find out more about this alternative way of dealing with clogged pores, acne and oily skin in order to decide if it's worth a try. While a lot of cleansers strip away all the oils from the skin, causing it go produce even more, the oil cleansing method aims to do the opposite by cleaning your skin with non-comedogenic oils, while helping remove dirt and dead skin cells without clogging up your pores. Whether you go for DHC Cleansing Oil or your own combination of natural oils, the principles behind the oil cleansing method are the same. By applying oils to your face, you'll dissolve the hardened oils that trap skin cells and dirt into pores, causing acne breakouts. Cleansed away with water, the oils should leave your skin clean without stripping it off its natural sebum and without causing any imbalance, from dry skin to increased natural oil production on your complexion. Since the oil cleansing method is hit and miss based on your unique skin, the pros and cons go towards the extremes. A lot of people who've tried the oil cleansing method for acne have reported decreased breakouts and generally healthier skin. It can also have a very good effect on oily skin, regulating the oil glands' production of sebum. At the other end, many women have experienced clogged pores and even worse breakouts than before they tried the oil cleansing method. Possible explanations include the fact that the dirty oils weren't thoroughly removed from the face with steam or water and a clean towel, leaving bacteria and dead skin cells behind. What Are the Best Oils for Cleansing? 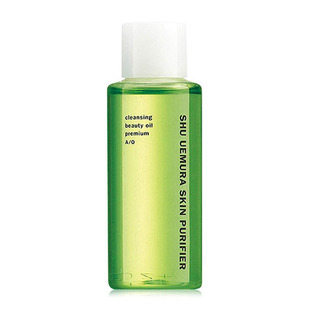 The oil cleansing method for acne and oily skin has been around since the 1960s and the introduction of Shu Uemura's Cleansing Oil. Nowadays, you can still try this classic product or go for the well reviewed DHC Deep Cleansing Oil. If you've already tried the DHC Cleansing Oil or want to go the natural route, castor oil should be the base of the oil cleansing method, mixed with other natural oils. Castor oil can dry the skin very much, so other good options include hazelnut and sunflower oil, olive oil, along with sweet almond oil and grapeseed oil. 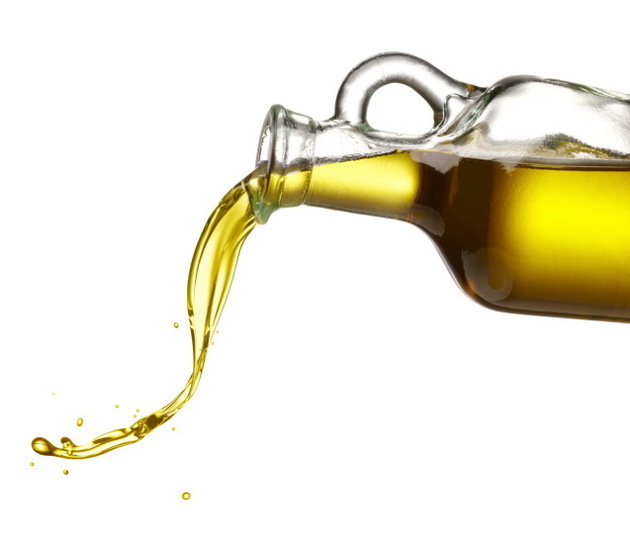 Avoid using jojoba oil and coconut oil, since they're both comedogenic and will clog your pores sooner or later. Don't confuse the oil cleansing method with the coconut oil cleanse, where coconut oil is administered orally for many effects, including better looking skin.